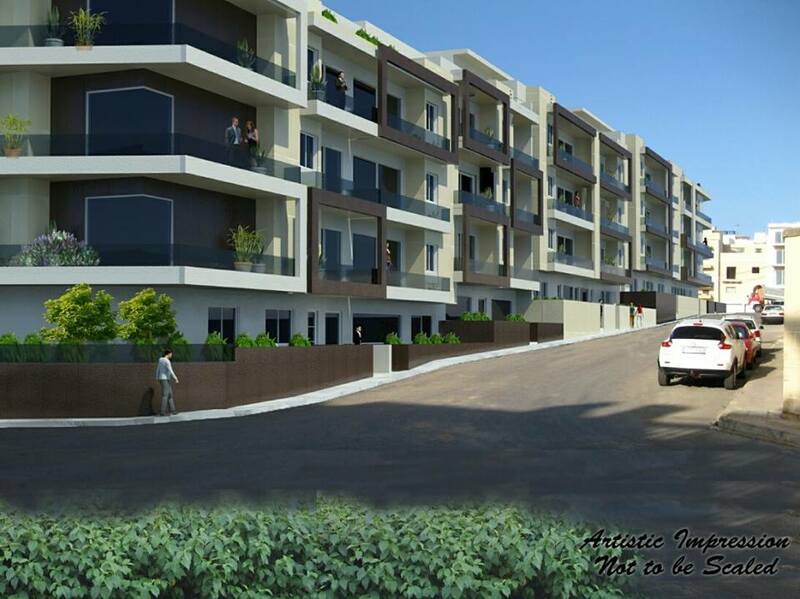 A new internal development on the borders of Naxxar/Mosta area consisting of apartments, maisonettes and penthouses. 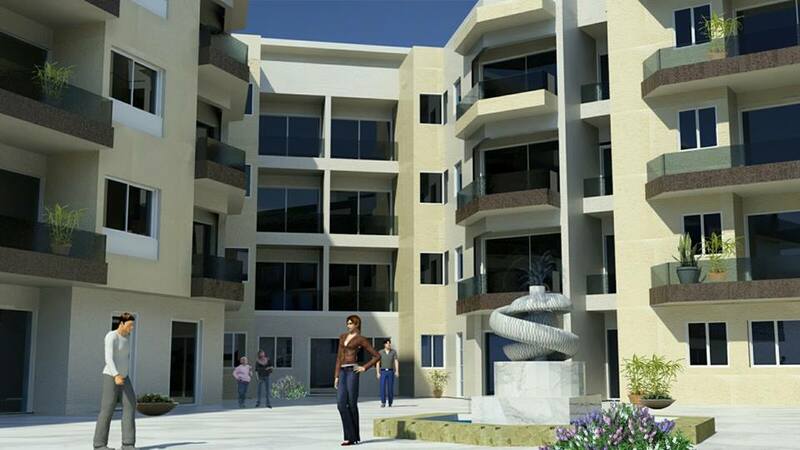 Layout consists of open plan kitchen/ living/ dining, three bedrooms, (main with ensuite), main bathroom and a boxroom. Optional garage available. Served with a lift.